It goes without saying that the teaching standards at the UK’s finest academic institutions - like Oxford and Cambridge - should be second to none. 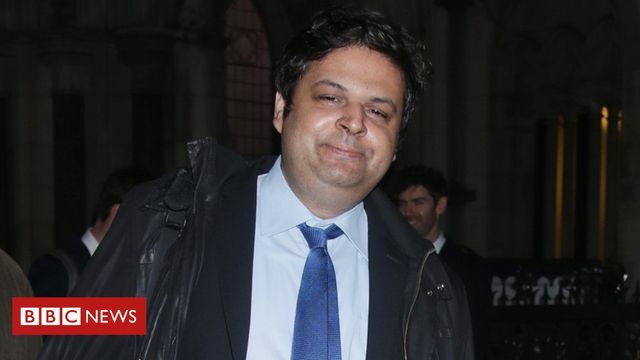 But, former Oxford student, Faiz Siddiqui, now 39, claims that inadequate teaching cost him entry to a prestigious US law firm, or a career as a high-earning tax barrister (though he did secure an elusive training contract with magic circle firm, Clifford Chance). A graduate who sued Oxford University over his failure to get a top degree has had his claim dismissed by the High Court. Faiz Siddiqui claimed "inadequate teaching" contributed to his low mark in a final year history paper in 2000. He alleged it cost him entry to a top US law college and sought £1m from the university. But in his ruling, Mr Justice Foskett said he was not convinced teaching was "negligently inadequate".